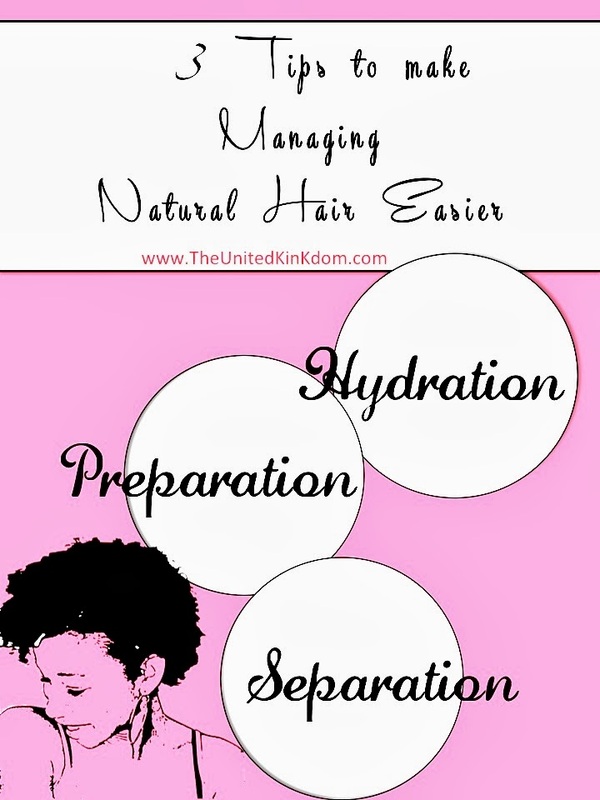 UNITED KinKdom: 3 TIPS TO MAKE MANAGING NATURAL HAIR EASIER! 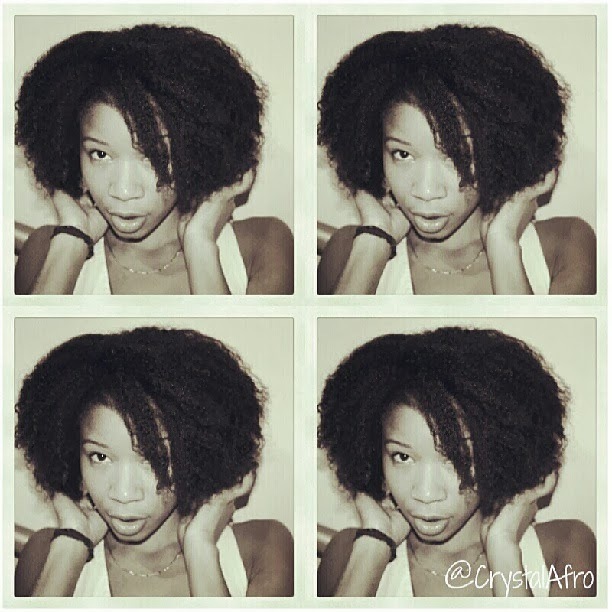 3 TIPS TO MAKE MANAGING NATURAL HAIR EASIER! I know a lot of people still think that natural hair is hard to manage, but personally I've come to completely disagree with that idea. It's hard to manage if you're trying to make it look like, or do the same things as, straight hair, but if you embrace it for what it is, its own unique qualities, it's not the problem that some people would have you believe. 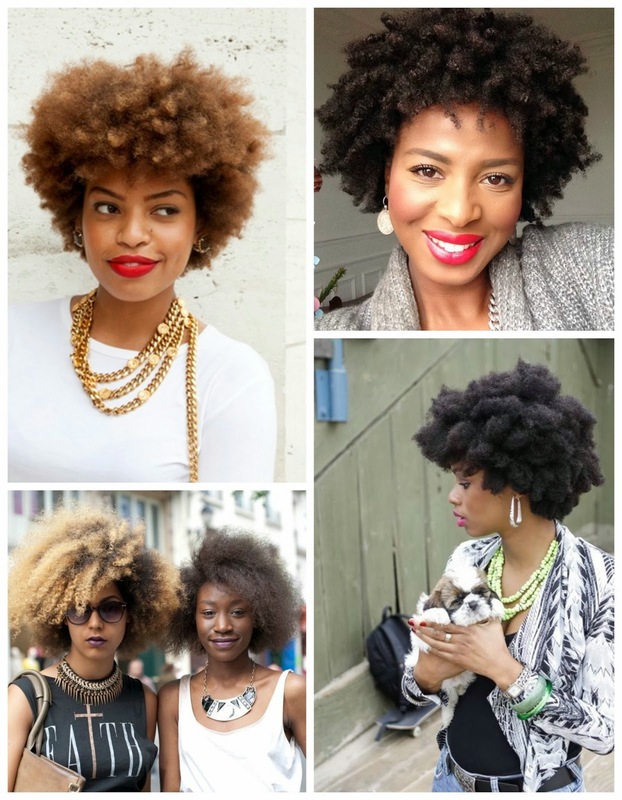 For example, I used to spend ages trying to avoid my hair looking "too big", until, after ages of admiring other women's afros, it finally dawned on me that natural hair is naturally voluminous, and looks better when you embrace the volume, and play to that strength, instead of trying to fight it. I also think notions of social acceptability have a lot to do with this idea of "hard to handle" hair. 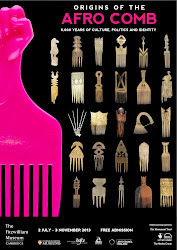 If people felt that wearing their hair in its natural afro-like state, looked as acceptable as straight hair, there'd be no reason to try and change it. In other words maybe our hair is not the problem. Maybe the real problem is our idea of what our hair "should" look like. 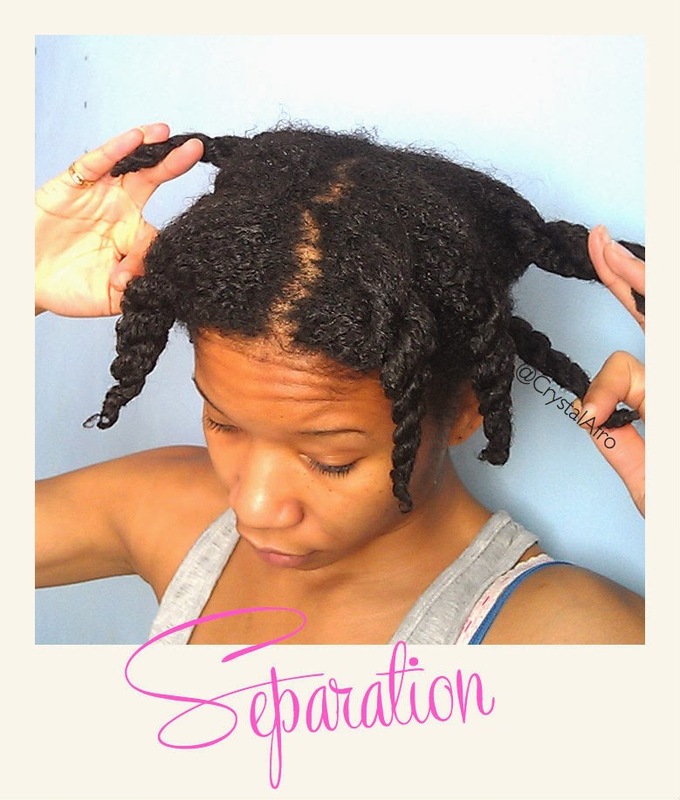 Again, when handling natural hair, if you're used to using techniques for straightened hair, you will find handling natural hair more difficult. I think its important to accept that different hair types require different techniques. 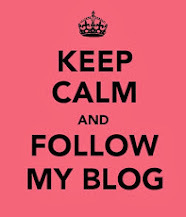 Once you know the techniques that are best for you, they wont seem difficult. Since going natural I've learned (and am still learning) a lot about what does and doesn't work for me when doing my hair. I like quick fixes, so easily manageable hair is a must! 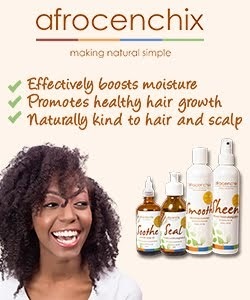 Aside from my "Go To" style (which I'll post about soon) there are a few other techniques I employ to make managing my natural hair easy. Whether washing or styling, it's so much easier and actually quicker to separate my hair into sections. The number of sections varies depending on how I feel. I tend to start with 4 and then depending on whether I'm styling or just going to bed I might split each of those sections into 2 or more smaller sections. I often divide the areas that are most prone to tangles, into the smallest sections. Once they're sorted, everything else is so much easier. I prefer to work on my hair when it's moisturised. Hydrating the hair increases it's elasticity and moveability, and can also help reduce friction and tangles. 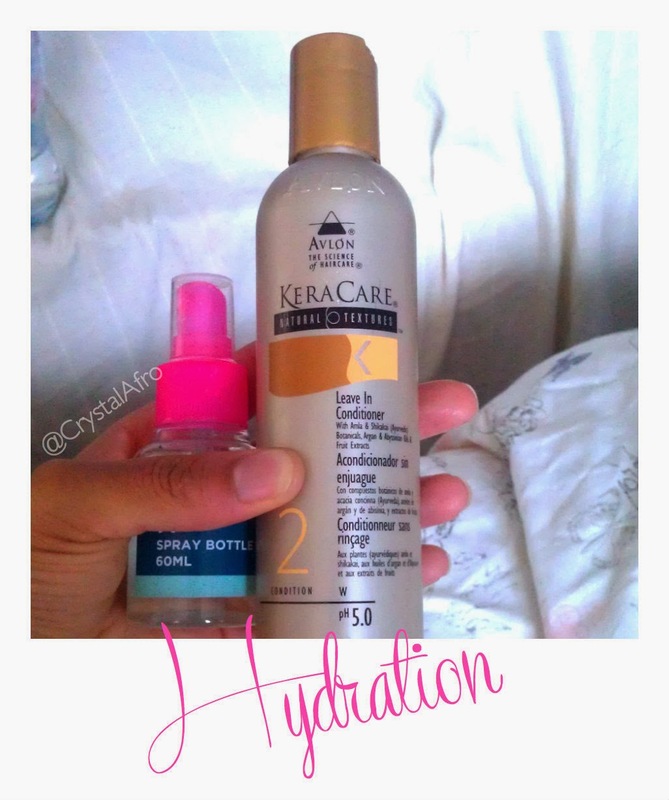 Depending on how much moisture my hair needs, I'll either go for a light spritz, a leave-in conditioner or hair milk. As long as it's water-based it usually does the trick. If I want to get up and go quickly in the morning, it's all about preping the night before. That could be with twists or plaits, chunky or small; pineappling or a top knot, or on my laziest nights just covering my hair, whatever it's state, with a satin scarf or bonnet. 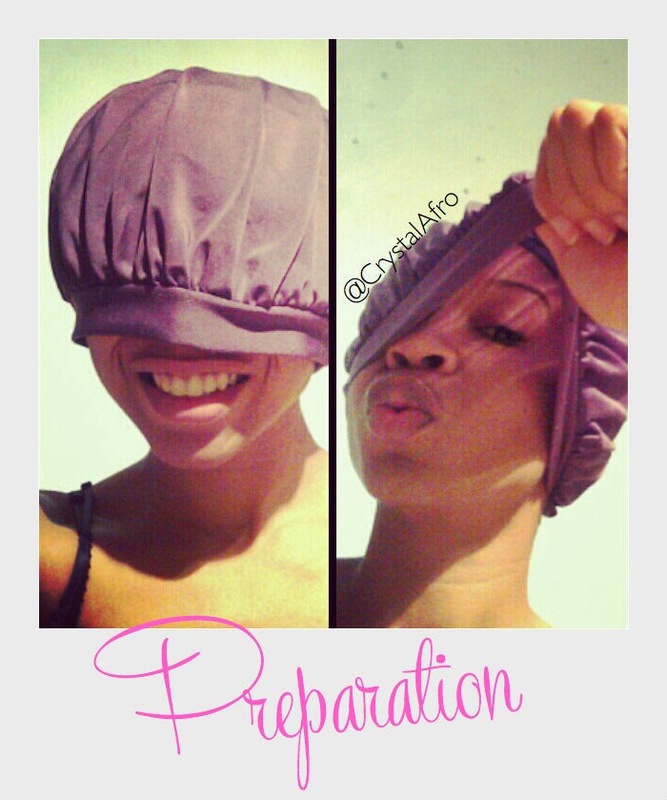 Be warned the more prep you do the night before, the easier your hair will be to work with in the morning. On a wash day/night I put my hair in twists to dry overnight, but on a regular evening I tend to just do 4-6 chunky twists, plaits or flat-twists. This really helps keep my hair tangle free and easy to manage the next day. I find the key to preping my hair at night is to put it in any style that prevents the ends from tangling. 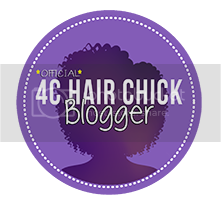 I'd love to know what your tips are for handling your hair with ease?